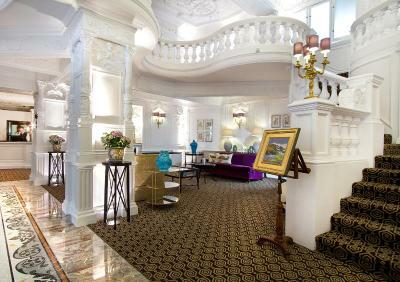 Lock in a great price for St. Ermin's Hotel, Autograph Collection – rated 8.8 by recent guests! We were put in a room with view of office workers 25 feet away. There were dead pigeon bodies impaled on barbed wire outside the room as well. Having stayed at the St. Ermine's exactly a year ago, we expected another lovely room . Location is perfect. It is very old English in decor. The beds are comfy. The hotel was absolutely gorgeous, a little bit of a step back in time, but with many modern, convenient twists. As Americans, we really appreciate a large bed, and comfortable pillows. 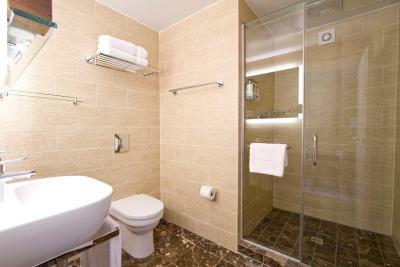 The bathroom was large, with adequate storage space for our belongings, it also had a rare, full shower. 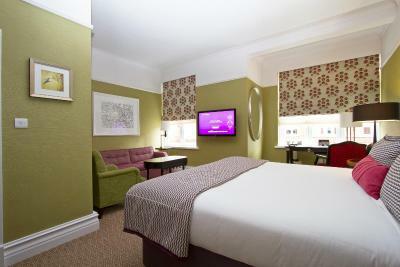 The room was well appointed and very comfortable. 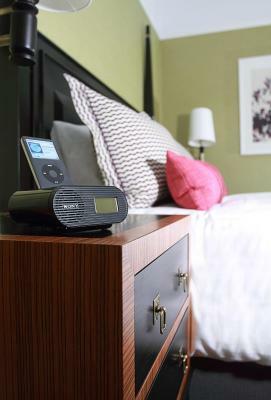 We sleep with a white noise machine, so it is hard to tell if we were bothered by noise of other’s or not. But it seems like it was a quiet, well-made building. Very nice hotel! And clean! That little closed-in Park for Reception of guests. Close to Buckingham Palace and beautiful Parks, important Centers of British Government and Memories of Winston Churchill whom we will never forget! The maids were very sweet and Concerege/valets couldn’t have been nicer. It was our anniversary and they sent a complimentary bottle of Prosecco for us with a card and chocolates. Very thoughtful in every way. 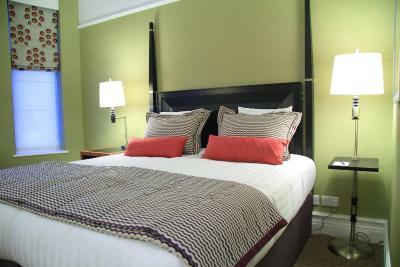 Very comfy beds and linens. They are there to please; great services. 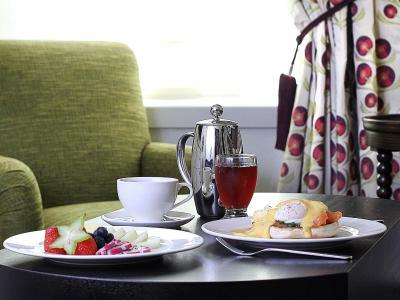 Wonderful location, elegant lobby, fantastic staff, good breakfast, typically small European room. 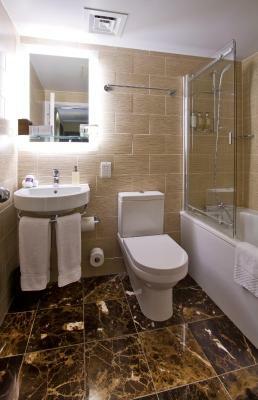 Very clean and modern with a big bathroom. Nice view of the gardens. The staff was extremely helpful. Check out the Tea Lounge! 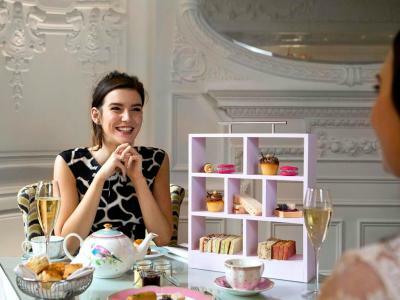 Great choices of teas in a beautiful English setting. The room is clean and the water pressure is great. 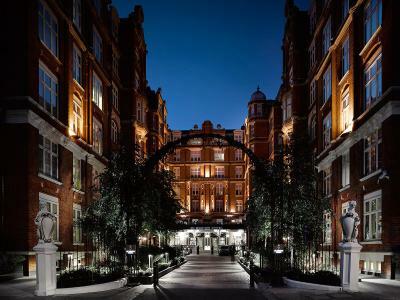 St. Ermin's Hotel, Autograph Collection This rating is a reflection of how the property compares to the industry standard when it comes to price, facilities and services available. It's based on a self-evaluation by the property. Use this rating to help choose your stay! Entering through a tree-line courtyard, guests of the St Ermin's are welcomed in a world of sophistication and innovative interior design. 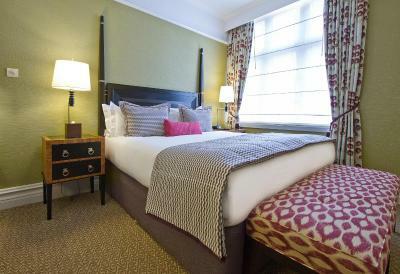 The hotel is next to St. James’ Park and Tube (subway) Station, in London’s Buckingham Palace area. 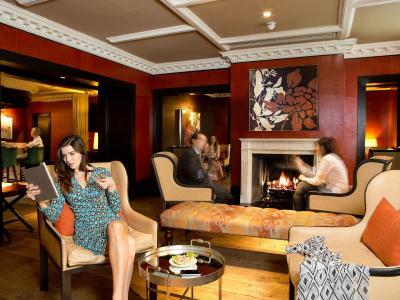 St Ermin's is a place where guests can socialize, surf the net, enjoy high-teas or find a spot to read a book. 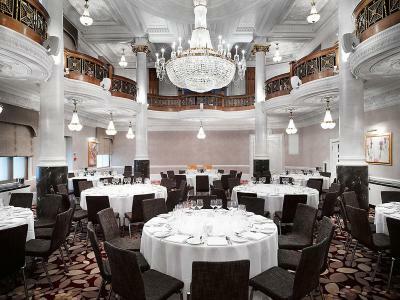 It also has a dramatic ballroom. 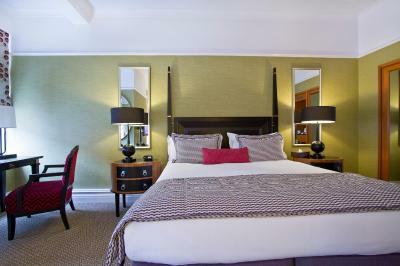 Crisp bed linens, stylish furniture and marble bathrooms are all features of the hotel’s rooms. 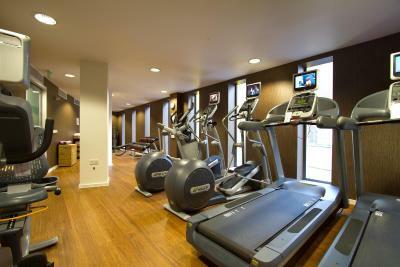 Modern facilities include LED TV entertainment system and a radio with iPod docking stations. 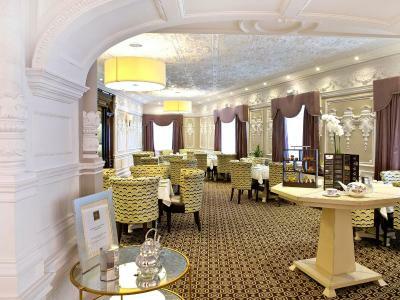 The in-house Caxton Grill serves modern European food in a relaxed atmosphere. 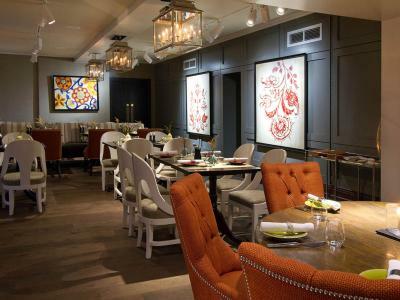 Their menu includes fish and meat prepared with inventive methods and complemented by a rich wine list selection. 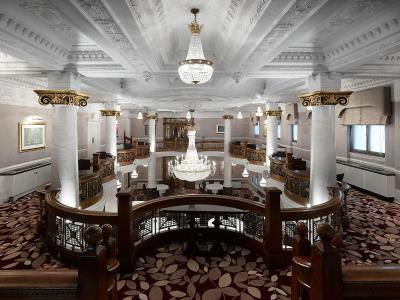 When would you like to stay at St. Ermin's Hotel, Autograph Collection? 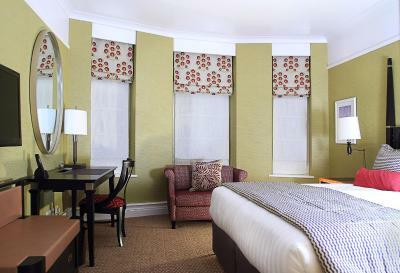 This room features a queen-size bed and is suitable for single or double occupancy. This room cannot accomodate an extra bed. 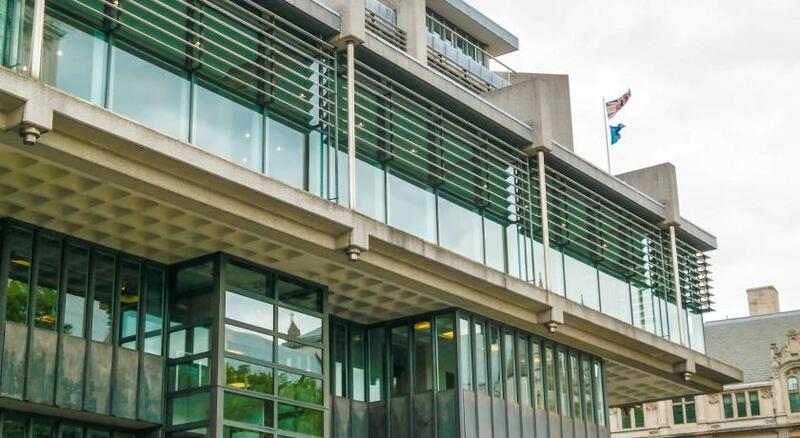 Private parking is available at a location nearby (reservation is not needed) and costs GBP 55 per day. 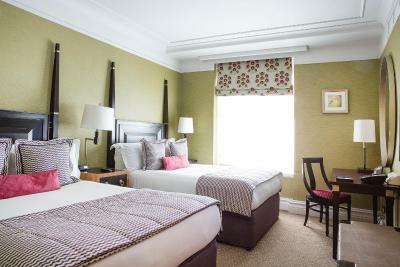 This air-conditioned room features a flat-screen TV, tea and coffee making facilities and an private bathroom with bathrobe, bathtub or shower and hairdryer. This room cannot accomodate an extra bed. 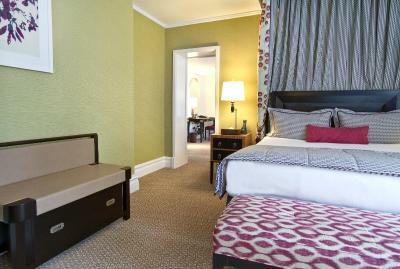 Queen or king-sized beds are featured in these rooms, which also come with a comfortable lounge area. Some rooms contain sofa beds and others roll-away beds. 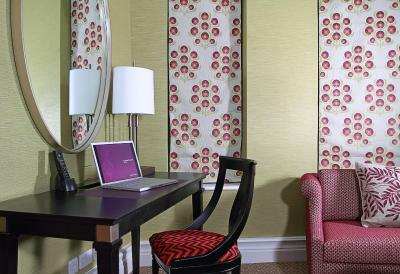 Please request these during the booking process should there be more than 2 people staying in the room. 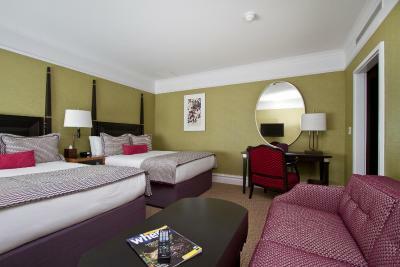 Luxury suite with super-king beds and a lounge & dining area. 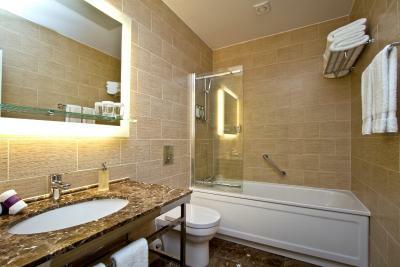 This air-conditioned room features a flat-screen LED TV, marble bathroom and an iPod docking station. 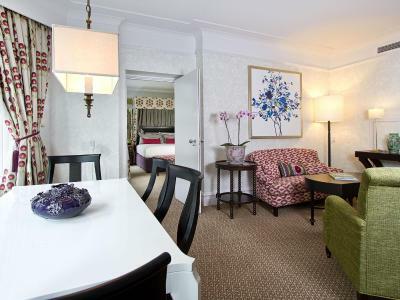 This spacious suite features a separate lounge with sofa area suitable for up to 4 people. 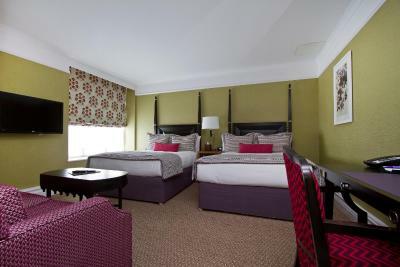 Family room with 2 queen beds and 2 bathrooms. 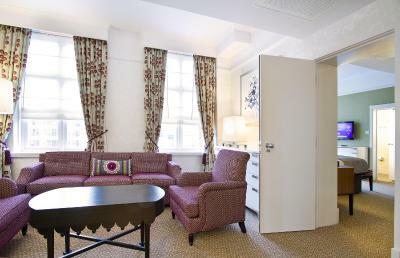 This double room features a minibar, electric teakettle and iPod docking station. 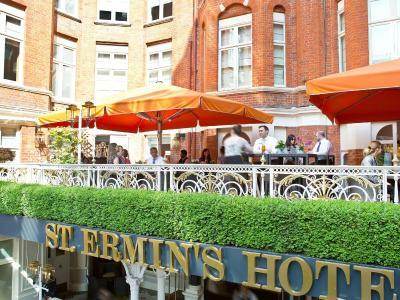 The St. Ermin’s Hotel, nestled in the heart of London, is in the center of the city's vibrant business, leisure and government districts. 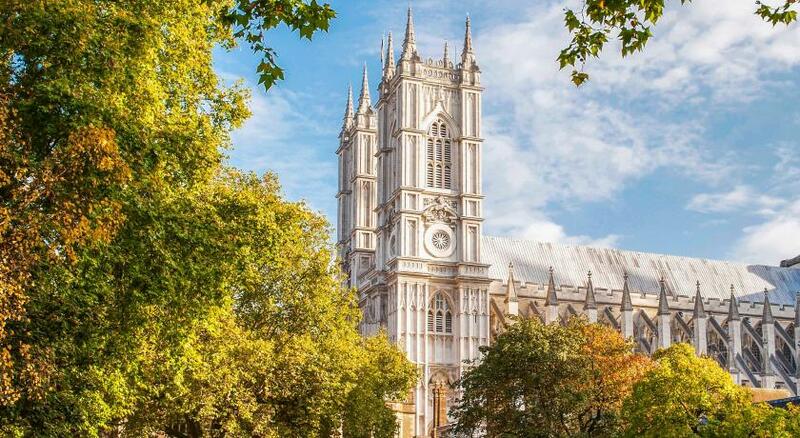 Just a couple of minute's walk from St James’s Park, Buckingham Palace & Westminster Abbey. 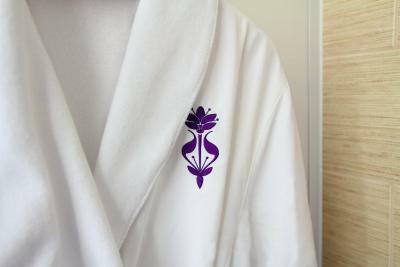 House Rules St. Ermin's Hotel, Autograph Collection takes special requests – add in the next step! 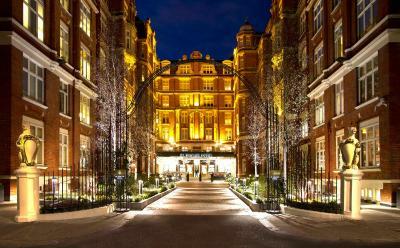 St. Ermin&#39;s Hotel, Autograph Collection accepts these cards and reserves the right to temporarily hold an amount prior to arrival. 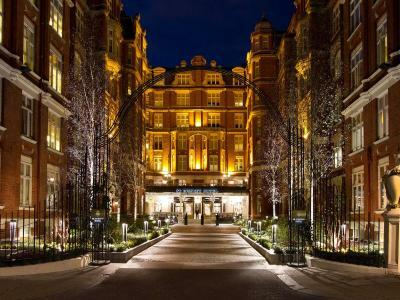 St. Ermin's Hotel, Autograph Collection accepts these cards and reserves the right to temporarily hold an amount prior to arrival. They forgot my wake up call which sometime can be an issue. great location and place. Great confort. We should not have taken that room. Sadly our view was spoiled by the neighbouring construction site, which will be continuing for a number of months to come. However the noise wasn't noticeable and it didn't impact negatively on our stay. 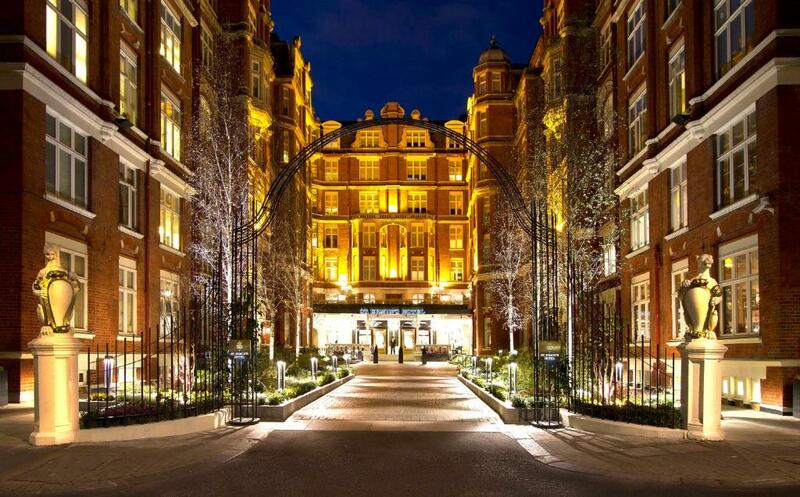 Working nearby, I regularly walk past this hotel and admire the impressive entrance. I booked a room for my partner's birthday, and we weren't disappointed. 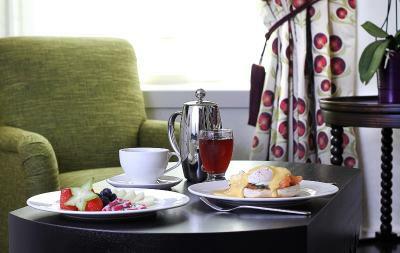 The staff are friendly and knowledgeable, also providing a brochure detailing the history of the hotel. 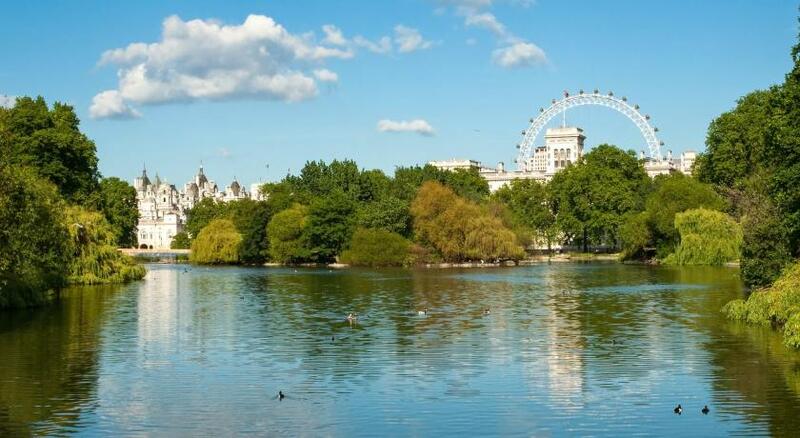 Situated a stone's thrown from St James's Park station, it's easily accessible from there and London Victoria. The beauty and history of the building itself was everything I wanted to make my UK holiday extra special and the location simply can’t be beaten! All of the staff were very helpful and their local knowledge was priceless. Very sorry to leave! Didn't realise so much construction was going on with the building. Nice staff, wonderful historical building. It would have been nice to have been warned in advance about the scaffolding. We had paid extra for a courtyard view room but the view was totally blocked. Reception were quick to refund the supplement when we pointed out the problem. Quick, easy check in. Comfy bed. Very helpful reception and concierge staff. The style, character, entrance, and section areas. The service and overall quality. There was a slight noise of a boiler or something mechanical during the night. The service of the staff was just excellent. They are helpful and decent. Of course the hotel itself is beautiful. Bar staff didn’t fill Prosecco glass to full measure we when we requested they did was told that bottle had run out. I felt they let the hotel down as they didn’t have a very good attitude. Unfortunately we were given room no 461 which was obviously next to the maids supply room. Was very noisy early in morning with doors slamming etc. Very comfy room which was spotless. Reception staff welcoming, informative, helpful and friendly. Breakfast was wonderful and the best English breakfast I’ve had for a long time. Waitress was very polite and attentive. 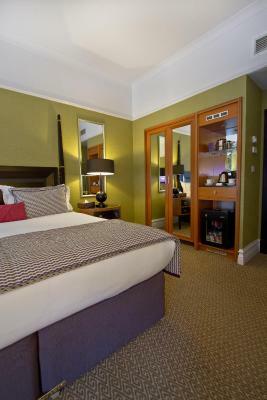 Unbelievably small room this time (3rd stay and have used numerous times for business). Used to consider this good value for money, but will go elsewhere next time. Staff were friendly. Hotel was clean and luxurious. 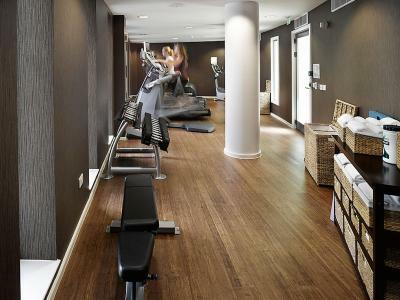 The location of the hotel was very important; it was very close to the office so that was a big plus. I also enjoyed the service and the comfort in the hotel room. 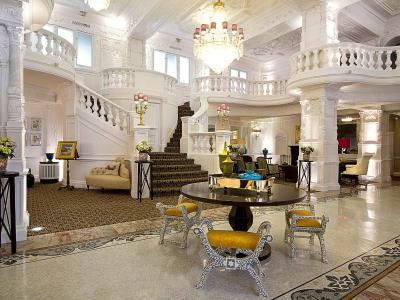 I'm definitely coming back to this hotel when I'll travel to London!